Make the adventures of Harry Potter™ and his friends the centerpiece of your Universal Orlando Resort™ vacation with the Wizarding World of Harry Potter™ Exclusive Vacation Package. 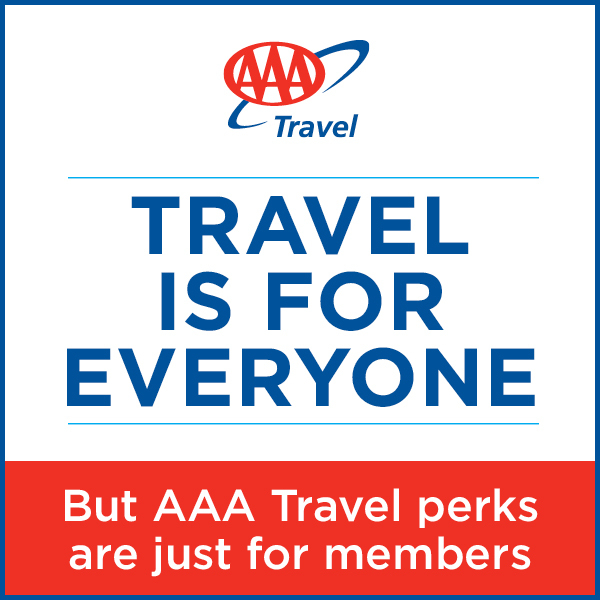 Also enjoy AAA Exclusive Member Benefits with this package. Learn more about the exclusive AAA member benefitsincluded with select Universal Orlando ResortTM vacations purchased through AAA.